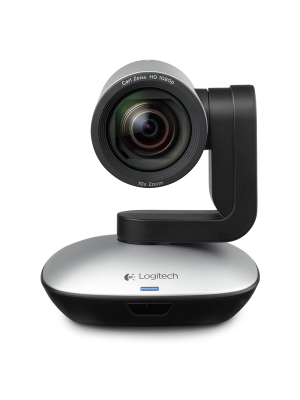 The Logitech PTZ Pro Video Camera is a premium HD video camera best used for professional video collaboration as it is ideal for conference rooms, seminars, planning or training environments etc. 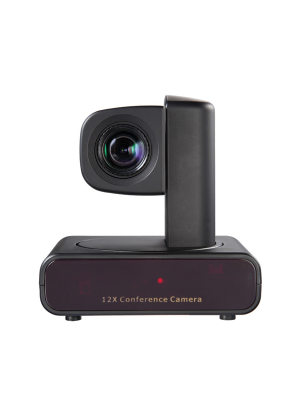 Combining essentials like convenience, innovation and compatibility, the PTZ Pro Video Camera delivers supremacy in its performance allowing life like face-to-face video conferencing eliminating long distance hurdles of remote team members. 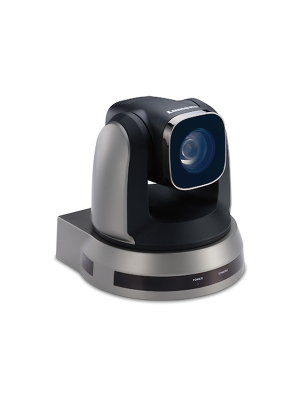 With top class features, the PTZ Pro Video Camera delivers exceptional performance by allowing users to experience life like face-to-face video conferencing. Not only does the PTZ Pro Video Camera assist remote team members to participate in decision making, it allows instant transfer of ideas and smooth flow of information. The 10x lossless zoom of the PTZ Pro Video Camera allows users to view any objects or texts in detail without missing out on significant facts and components. 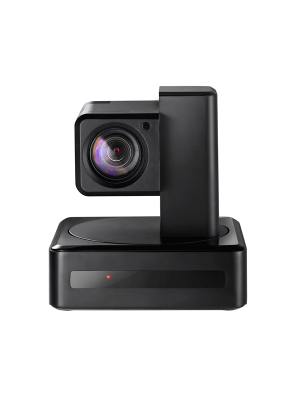 With H.264 scalable video coding technology, the PTZ Pro Video Camera makes the video stream in applications like Skype smooth and consistent. Engineered for excellent video as well as audio clarity, the PTZ Pro Video Camera is the best tool to reach out to parties that are geographically distant.